Choice Hotels Black Friday Deal! BOOK EARLY THIS BLACK FRIDAY AND SAVE! This Black Friday, book and pay for your next trip in advance and you could save up to 20% at participating hotels. Reservation must be 7, 14, 21 or 30 days in advance, which will vary based on the hotel for which a reservation is being made. Choice Privileges® membership required. 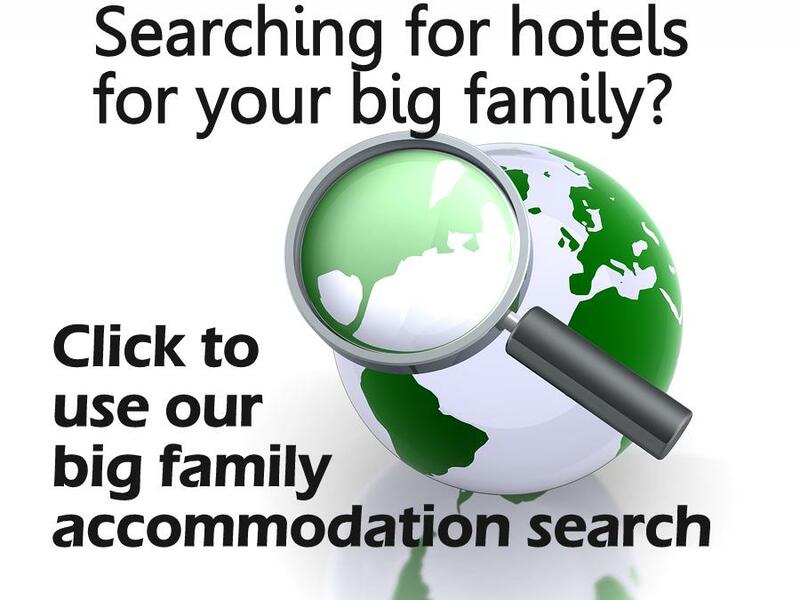 Click the link above to see the Choice Hotels site for more details.